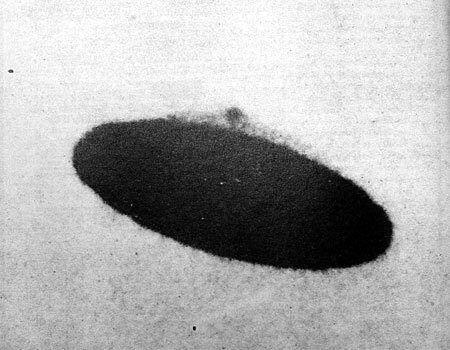 Mars Anomalies, UFO Sightings and More: A Real UFO or Alien. 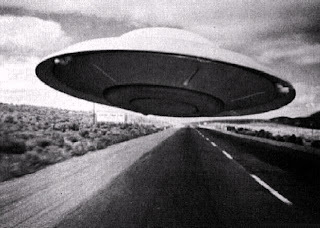 A Real UFO or Alien. I filmed this and it is epic! We were on our boat when we saw this ship. Yes we were a little intoxicated but very real. I have yet to see anything like it, even after all the turtle balloon remarks that we got from the first post on INDAKAZ Productions. So if you think this is fake, I suggest in trusting us, and opening your 3rd eye.